Tomorrow would going to be a special day for King Khan as Samar Khan writer and filmmaker is going to launch his book on Shahrukh Khan. He is known to King Khan for last 20 years when he first met to himon the sets of English Babu Desi Mem. 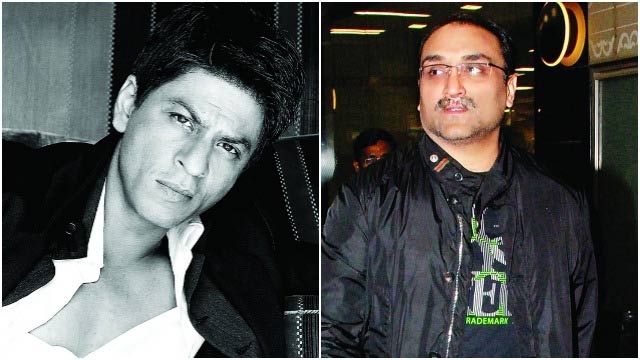 Read the extract from the book from the perspective of Aditya Chopra about SRK. Aditya has made three movies with King Khan Dilwale Dulhania Le Jayenge, Mohabbatein and Rab Ne Bana Di Jodi. "When we cast him for Darr, to be honest, neither dad, nor I really liked him. He was working on Rakesh Roshan’s King Uncle then and we had managed to get our hands on the reel of some footage. Neither of us were very impressed but somehow, maybe because everyone kept rejecting the negative part, we ended up signing him."